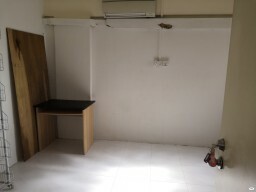 No Agt Fee! 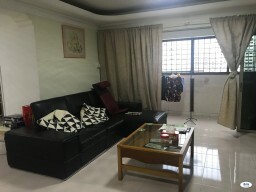 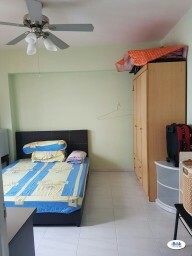 Big Common Room at Blk 549 Hougang for Immed Rent! 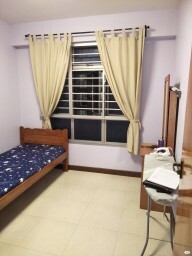 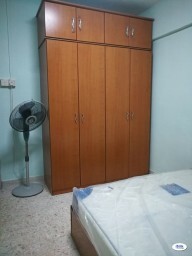 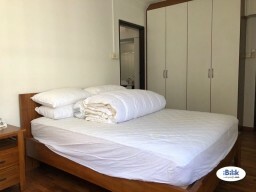 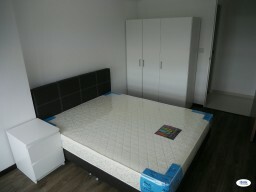 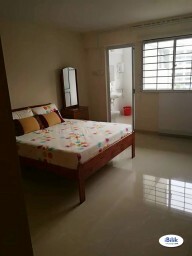 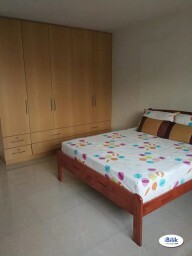 Master room at 972 hougang street 91 for rent! 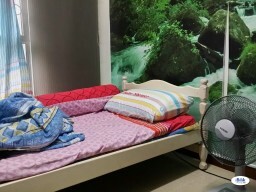 Aircon wifi!